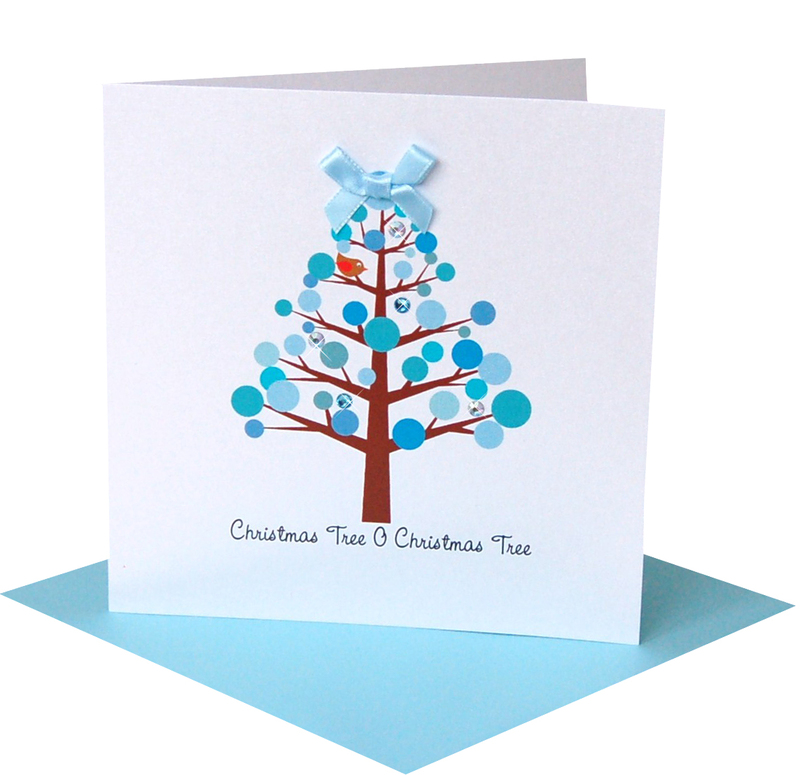 The last date to order your Christmas cards is Friday 17th December before 1.00pm. 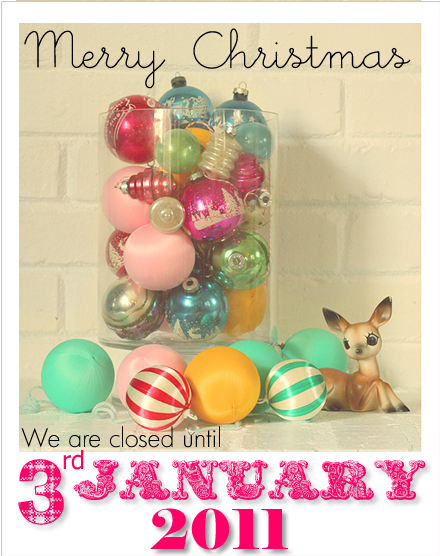 Orders received after this time will not be sent until we re-open on Monday 4th January 2011. For years I have to admit to not really striking a great work/life balance. It has always been more of a work/work balance with life fitting in somewhere in between and friends and family have all had to ‘make do’ with this arrangement. Made With Love needed me to work all hours god sent to get it to the point it is at now and for the future, Made With Love has some grand plans. But after building up a succesful business to the level it’s at today, I want to make sure that I stay committed to the goal. To do this I need time off to re-charge & more importantly spend time with the people who have gone without me for the last few years. In 2010 we closed the website for a summer break. It was a little hectic and customers had to place their orders before we closed or wait until we re-opened again. When I came back, the website hadn’t self destructed, the studio hadn’t exploded, the business was still intact and you lovely people were all still here waiting to place your orders. Mostly I was feeling super re-charged and full of beans which has seen Made With Love achieve even bigger climbs as a result. This major learning curve of learning to leave my baby. Letting everything I’ve worked for over the last 7 years just hang around and wait for me (for a change) this summer has taught me that although I’d make a really great machine, I am not a machine & that it’s ok to take a break. Even machines need breaks! So that’s what we’re going to do. 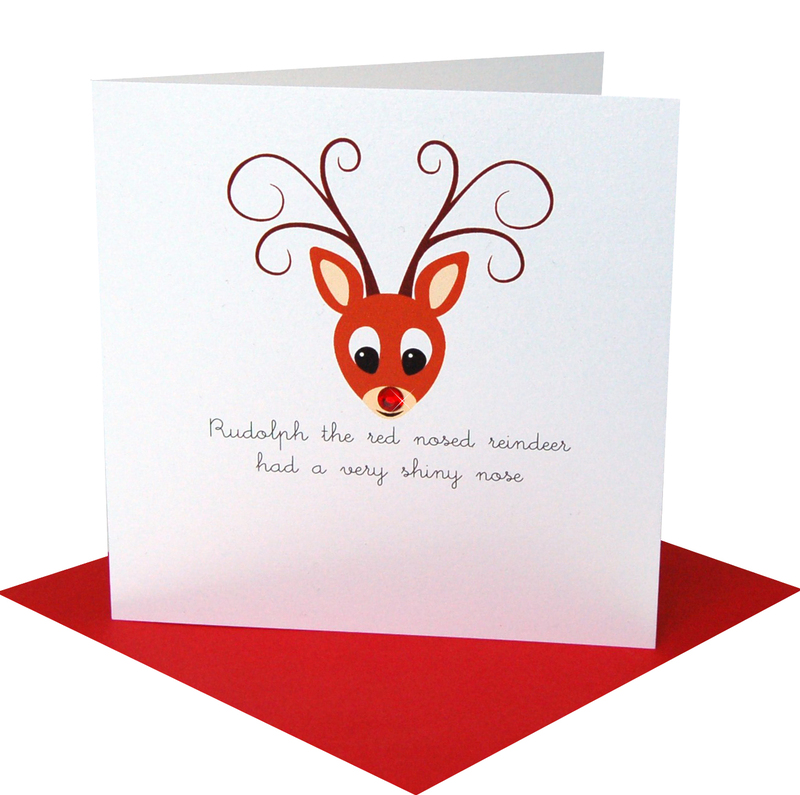 After the Christmas rush is over and Christmas cards have all been ordered & sent we will close on Friday 17th December 2010 & re-open on Monday 4th January 2011. 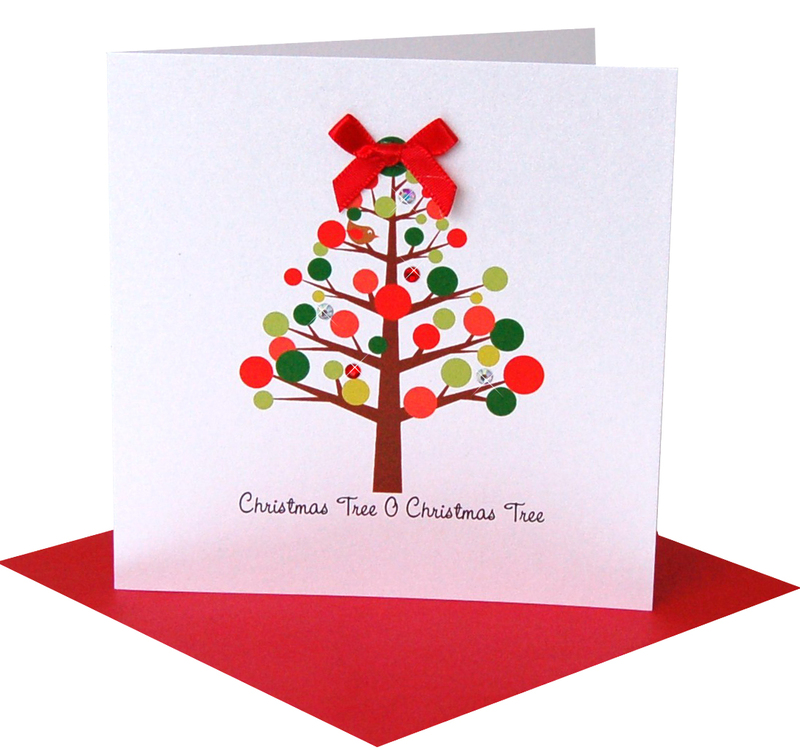 Last posting dates from Royal Mail for First Class is the 21st Dec so you will still have a little time to send your cards once you receive them from us after the 17th. Please bear in mind that Royal Mail are experiencing delays after the recent weather and fresh snow is forecast for the end of this week too. Please allow Royal Mail time to deliver. First Class can normally take 3 working days (although most does arrive next working day), we suggest you allow 3-5 working days for post to get through as there may not be snow in your area but your little Made With Love package may have travelled a long way to get to you and will be behind a back log of mail at your local sorting office if you’ve had bad weather. 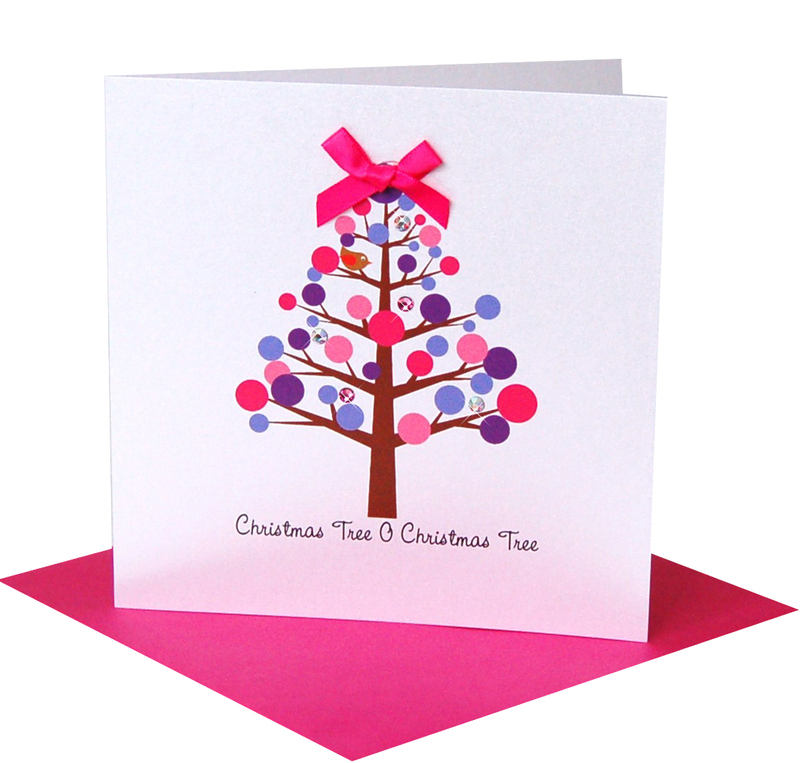 Click to order your Christmas cards before 17th Dec.